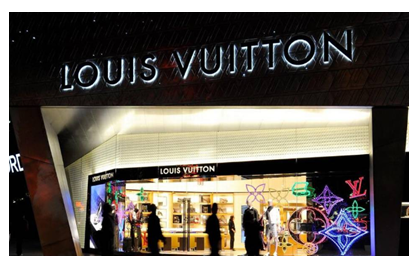 ​​​​​​​ ​​​JOHNSON COUNTY – Johnson County might not be known for high fashion, but that hasn’t stopped Paris-based luxury retailer Louis Vuitton from selecting the rural area south of Fort Worth for its third U.S. manufacturing plant. A large ranch just outside of Keene, about 28 miles south of downtown Fort Worth, has been purchased by Louis Vuitton for construction of a leather goods workshop to make luggage and purses. The facility is expected to be under construction by early next year and open by 2019, eventually employing up to 500 people. The Texas workshop probably will have fewer than 100 employees in the first year, with a gradual expansion to about 500 employees over several years. Construction of the Louis Vuitton plant is expected to cost about $20 million. The plant will be built on the backside of a hill at the roughly 250-acre Rockin’ Z Ranch. ​Check ​out more industrial stories across Texas.